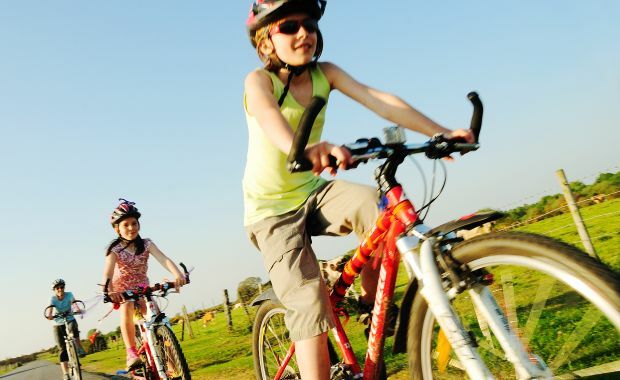 Try cycling tour – it’s great fun! 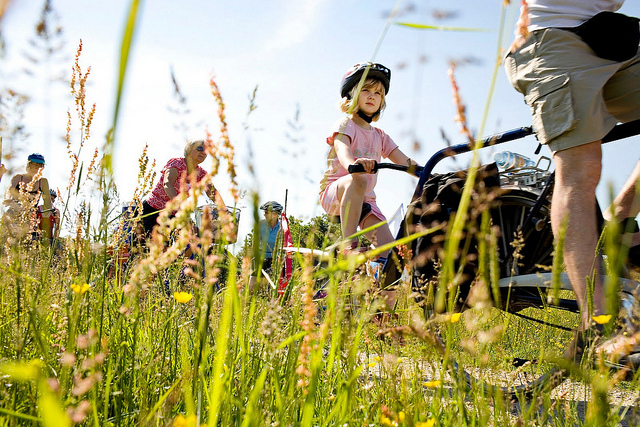 Create & do something together in the fresh air as a family that’s free and fun. Cyclists breathe in less pollution from traffic than car drivers. 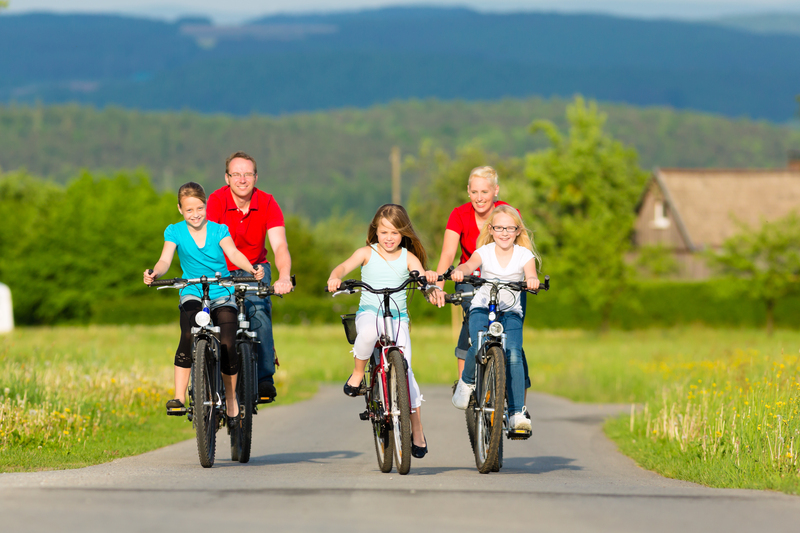 Improve whole family fitness – especially postnatal. Bicycle quality. 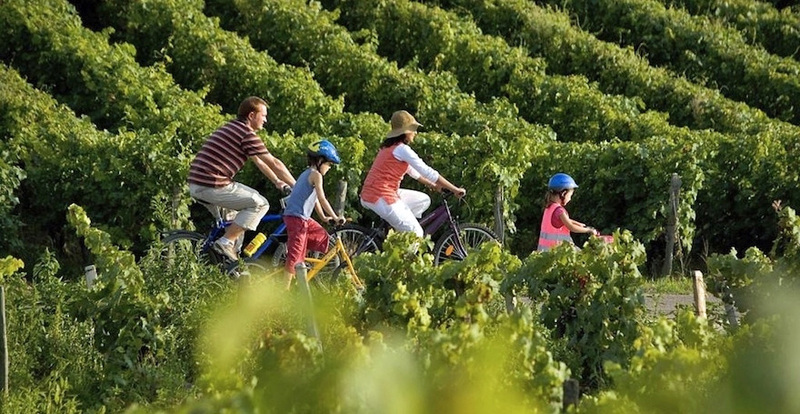 We understand that having a decent bike to ride is the overall most important variable in cycling trip happiness that is why we get the best bicycles for a whole family. You don’t have to plan how to get your luggage OR knowing that a flat tire doesn’t mean a ruined afternoon is another relief. We do not only just design a journey, we create a lifetime experiences and memories for our guests. This entry was posted in LIVE & LOVE and tagged Cycling, family, goinggreen, holidays, summer, vacation, vietnam, vietnamcycling. Bookmark the permalink.